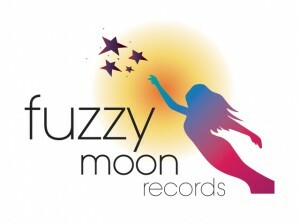 Issie established Fuzzy Moon Records in June 2008, to promote her music and the music of her long standing colleagues from the international jazz scene. 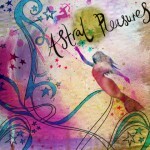 The first album released by Fuzzy Moon Records was Issie’s highly acclaimed debut album, Astral Pleasures (FUZ001), released in August 2008 and featuring all original music written for a bespoke 20-piece ensemble, with soloists James Allsopp, Anders Bergcrantz, Mark Lockheart, Mike Outram, Liam Noble, Rowland Sutherland and Steve Waterman (All scores and parts are available – see My Music). 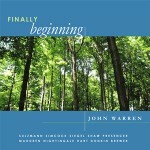 Then came composer and arranger John Warren‘s N/octet album Finally Beginning (FUZ002) released in September 2008, performed by Gerard Presencer, Mark Nightingale, Christian Brewer, Stan Sulzmann, Julian Siegel, Jim Hart, Gwilym Simcock, Phil Donkin, James Maddren and Martin Shaw (All scores and parts are available from Fuzzy Moon Music). 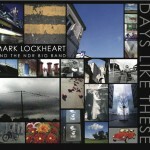 Days Like These (FUZ003): Mark Lockheart with the NDR Bigband and guest drummer Nic France. Released February 2010 (All scores and parts are available from Fuzzy Moon Music). 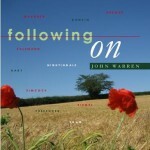 Following On (FUZ004): John Warren‘s N-Octet. Released February 2010 (All scores and parts are available from Fuzzy Moon Music). 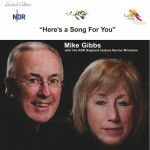 Here’s A Song For You (FUZ005): Mike Gibbs with Mark Mondesir and the NDR Bigband feature Norma Winstone. 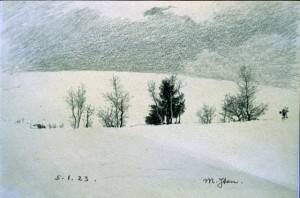 Released October 2011. 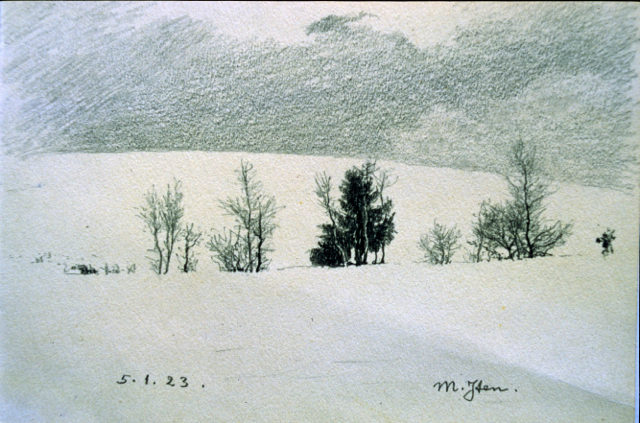 Issie Barratt’s Meinrad Iten Suite (FUZ006): featuring the Meinrad Iten Quartet with Issie Barratt, Rowland Sutherland, Mick Foster and Mark Donlon. Released October 2011 ((All scores and parts are available – see My Music). Kashasha (FUZ007): Mark Donlon, Mick Hutton, Gene Calderazzo and Julian Siegel. Released October 2011.